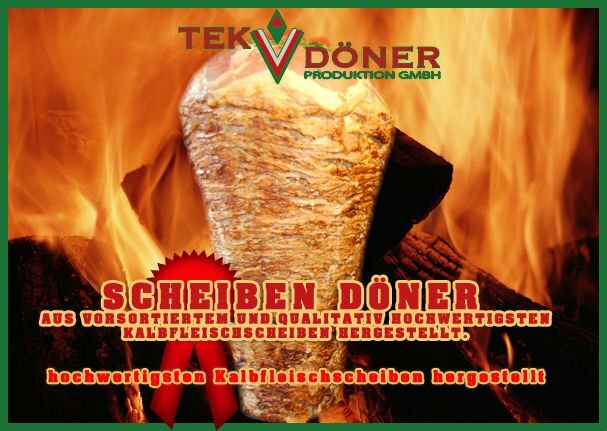 With Tek Döner you find the right price / performance ratio. Research & development has enabled us to provide our customers with quality and success. 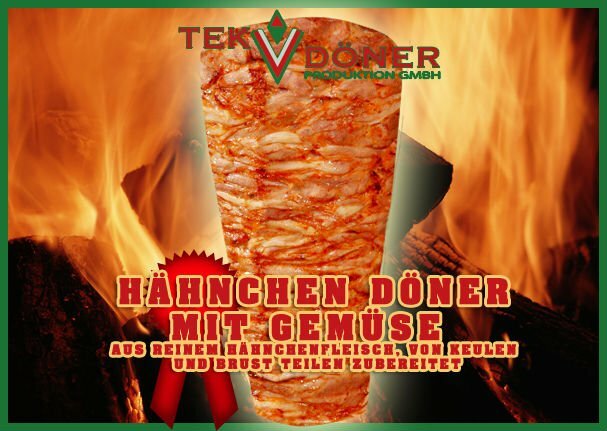 Tek Döner is more than just a kebab supplier. We care about your business. With our products, many our customers have come a long way. Take advantage of our delicious and fresh kebap products. Each region has individual needs due to its market conditions and cultural influences. We will help you reach the maximum for yourself and your customers. Our know-how serves you as an optimal tool. We have created a product range which adapts to your needs and which we created from our decade long experience. Of course, all at fair prices. The secret of every successful restaurant and snack is the quality of its individual products. We are happy to help you build a strong customer base and grow your business. In order to successfully operate a restaurant today, many factors must have the right quality. The kebap customer is becoming more sophisticated and requires a high level of quality. Therefore the assortment of our kebap offer has a long history of development. 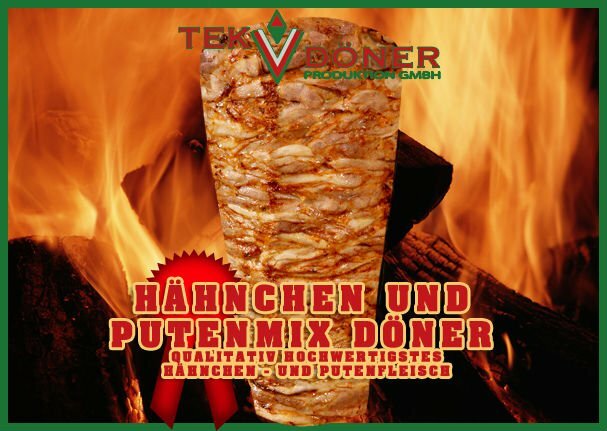 The Tek Döner GmbH has its roots in the snack gastronomy and developed its strength through the proximity to its customers. Proximity to the customer is important to us to this day. We have tried and researched numerous ingredients for our kebab. 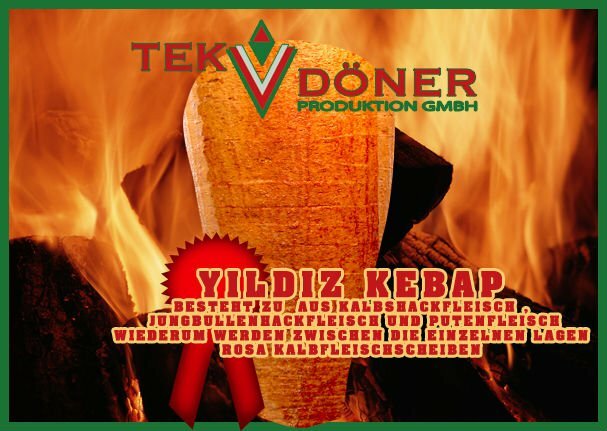 As a result, we together with our customers have created kebap products that create high sales due to their taste. Some kebab restaurants and snack bars have built a good name with us. Benefit from our know-how. The quality of our kebap represents for us a matter of course. In order to keep your business consistently profitable we use our catering service to take care of your business equipment. If your machine has a malfunction, we pick it up for you, move it to a repairman and provide you with a loan unit in the meantime. But not only your office equipment is essential. We always have an open ear for the concerns of our customers. Personal proximity to our business partners is very important to us. We therefore always happily invite you to a cup of Cay in our manufacturing plant. 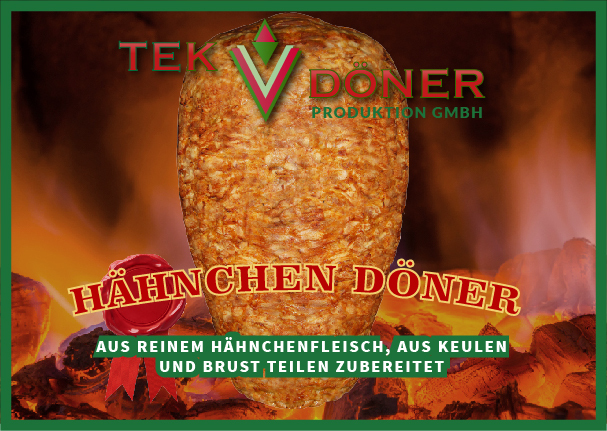 The success story of Tek Döner GmbH now goes beyond the borders of Europe. 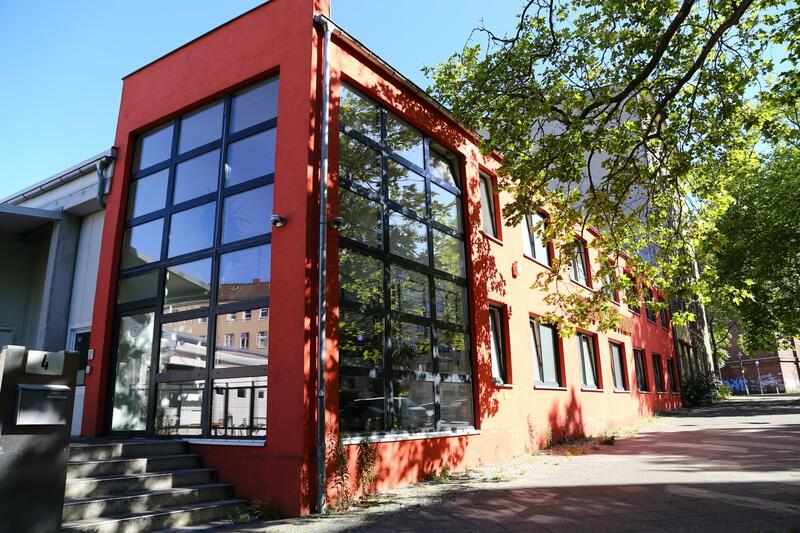 As a Berlin-based company, our products are in demand worldwide. Whether in France, Spain, Poland and the United Arab Emirates. With our huge distribution network we are able to deliver fresh and quality products worldwide. We are very proud about our international relations. 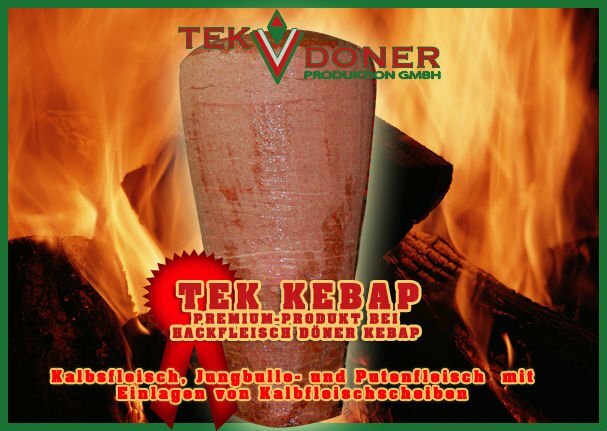 Entrepreneurs put their trust in Tek doner products with big investments. 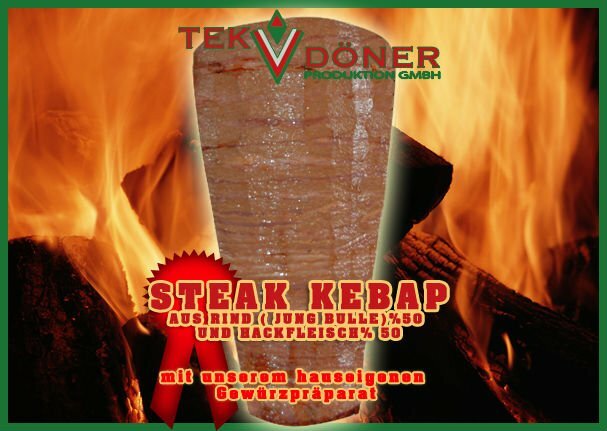 The rapidly growing kebap industry becomes more competitive. Despite that we can say that we are one of the supporting key players worldwide during this transformation. Kalidete tek. Lezzetde tek. Hizmette tek. We continue to maintain the highest standards for our products. And rightly so. 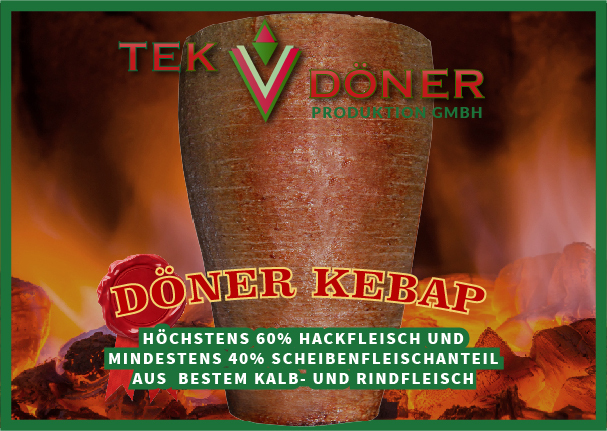 The rising demand for Tek doner kebab products comes right from the palate of the consumer. Our certificated production processes meet the highest demands on product freshness and quality of work, hygiene and Islamic compliance. 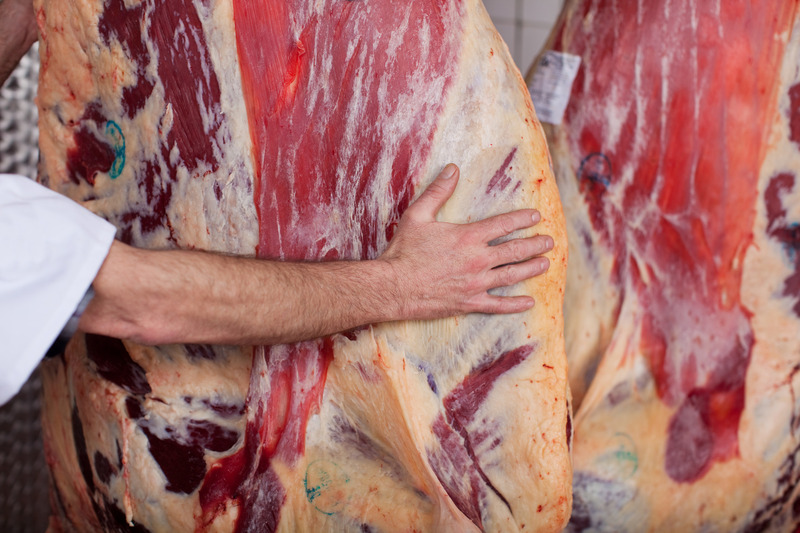 To ensure the quality of our products the management maintains a close relationship with the meat suppliers. The meticulous checks at every delivery and during processing steps are decisive. Kebap lovers taste the difference and will thank you with their loyalty. Questions about our products and service? We are happy at your disposal. Call us or write to us through our e-mail form. Do you want to try our kebap? 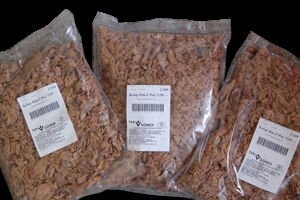 We will send you a sample.